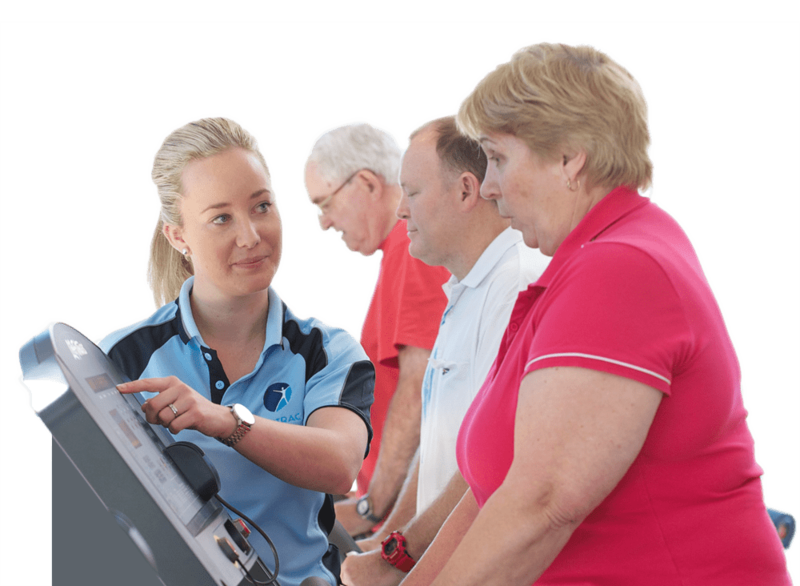 Ontrac group sessions are a social and cost effective way to do tailored exercise programs under the trained eye of our qualified health professionals. Our small classes are held in a safe and comfortable environment. 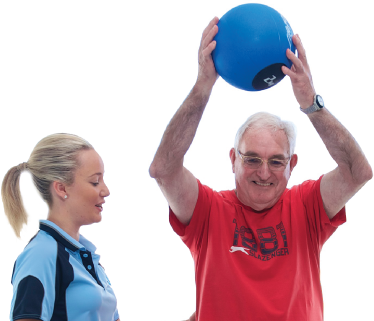 Private clients choose Ontrac services to help them feel better, prevent illness, manage chronic diseases, or simply to look after their overall health and wellbeing. No prescription or GP referral required.